This HDMI to VGA cable connects your HDMI, HDTV devices to your monitor (not from your PC or laptop). Without power supply. HDMI devices include: Playstation systems, HDTV receiver, projector, A / V receiver, DVD player, etc. 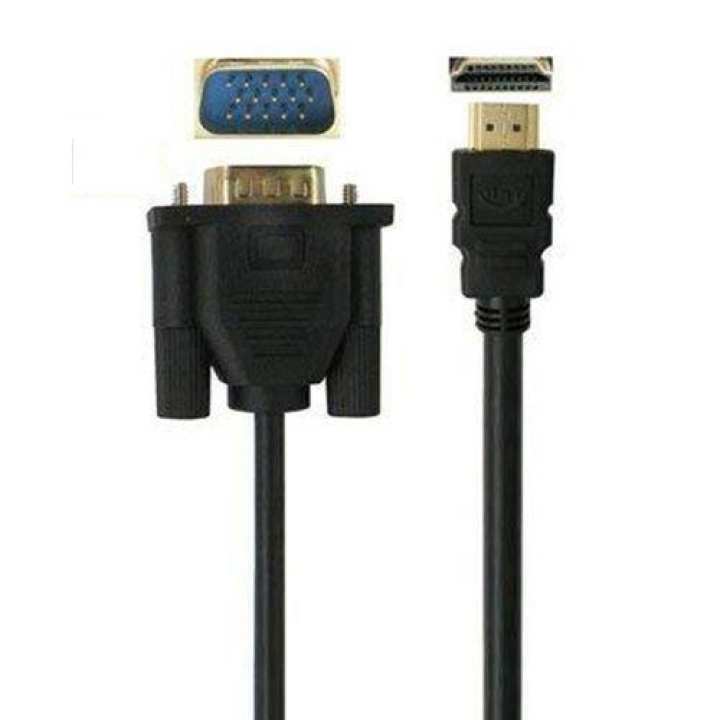 Kindly note: For this cable to work, devices must have a video card that supports digital output through your VGA port. Please check your device manual to make sure your video card has this capability. Thanks for your order and it is a great honor to serve you. 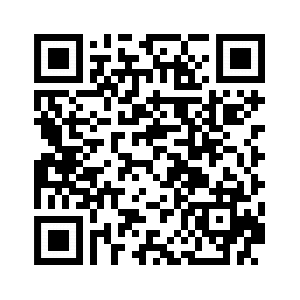 Any other needs, please contact us directly. Thank u!